Living Trust Forms Combo Packages. Easy to Follow Instructions. Popular Prepared by our experienced attorneys, this Living Trust Forms Combo Package contains the array of forms you need to lawfully create your own Living Trust. Don't reinvent the wheel or spend all your time learning applicable laws. 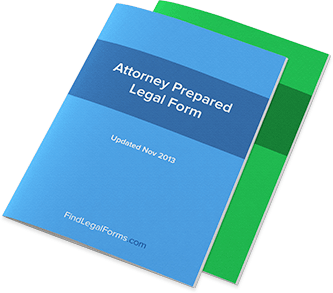 Take advantage of our attorney's expertise and download this combo package today. Living Trust Forms for Married Couples With Children (Combo) Get 3 forms for just $39.95. Save 33%! Save Money by getting our popular Living Trust forms together in one convenient packet. Living Trust Forms for Single Persons or One Spouse With Children (Combo) Get 3 forms for just $39.95. Save 33%! Save Money by getting our popular Living Trust forms together in one convenient packet. Living Trust Forms for Married Couples With No Children (Combo) Get 3 forms for just $39.95. Save 33%! Save Money by getting our popular Living Trust forms together in one convenient packet. Living Trust Forms for Single Persons or One Spouse With No Children (Combo) Get 3 forms for just $39.95. Save 33%! Save Money by getting our popular Living Trust forms together in one convenient packet.